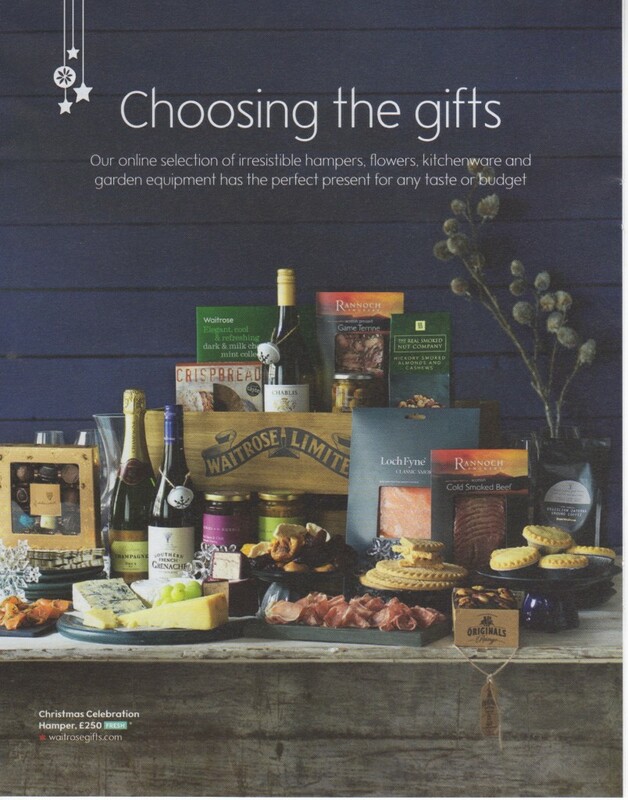 Their gift guide includes hampers and over food and drink items. So todays tip from me is….. if you think you want to buy someone a hamper for Christmas this year, order it early. I’ve often found that the most popular hampers sell out early at Waitrose and John Lewis and probably most other stores. 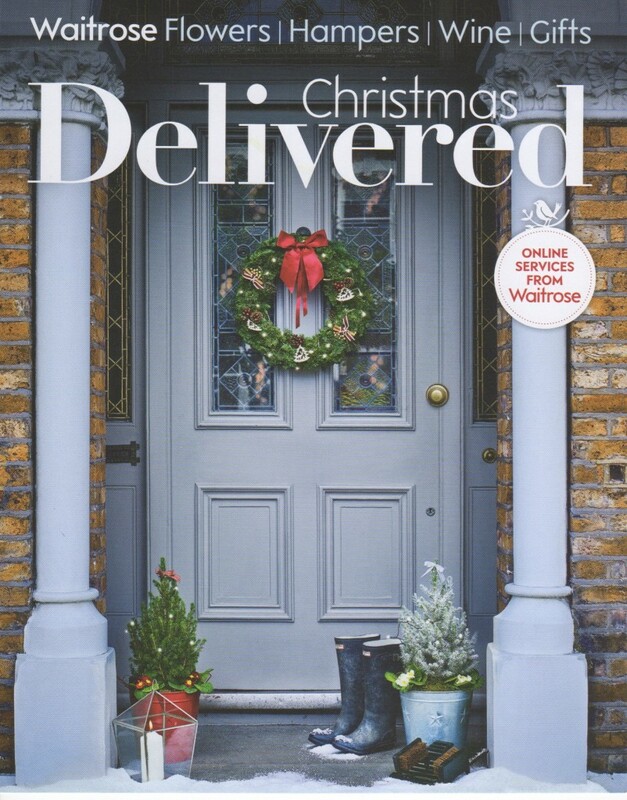 I’ve scanned a few more pages from the Waitrose 2015 Christmas Delivered Brochure and you can see these online. Over the coming days I hope to pick out a few favourite items to feature on the blog. Have a look through and let me know what you like.